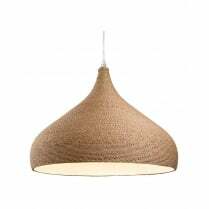 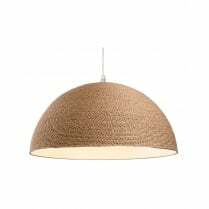 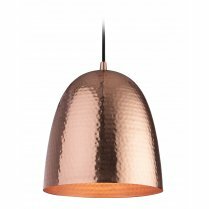 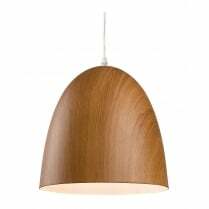 The Firstlight Century single light ceiling pendant has a modern style with a antique brass finish. 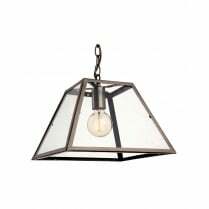 The Century 2309AB ceiling light has a metal body and is completed with a antique brass metal shade. 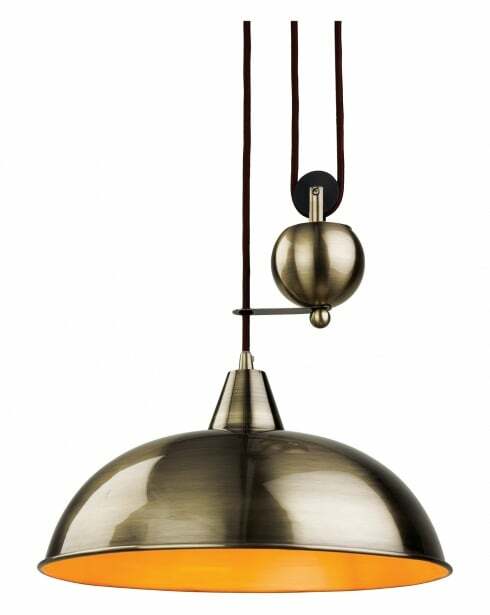 The 2309AB takes a single 60W bulb (not included) or equivalent energy saving bulb. 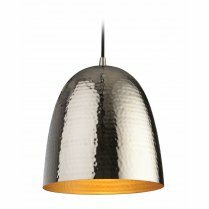 Replacement bulbs are available in our Accessories department.